Rider-to-rider bike rental OG Twisted Road announced this week that it has partnered with Cycle Gear to provide rental bike pick-up and drop-off services, starting with five California stores: Azusa, Lomita, Pacheco, San Diego, and Thousand Oaks. 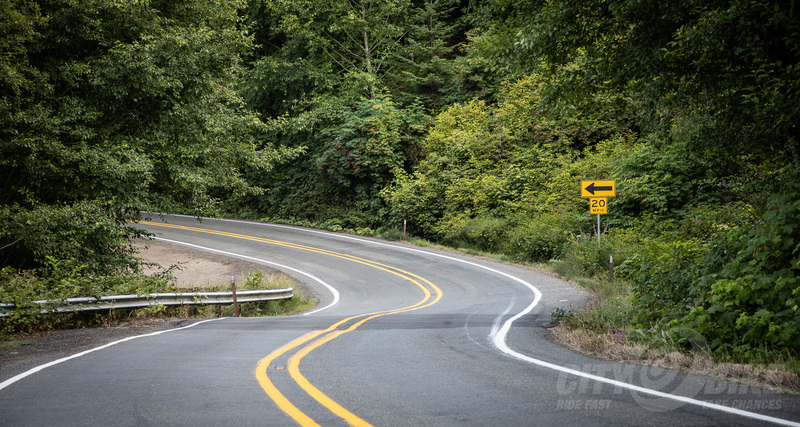 I covered Twisted Road in early 2018 after spending an afternoon with Austin Rothbard, during which I introduced the Chicago-dwelling founder to the sweet, sweet roads of the Santa Cruz mountains. The company had about 500 bikes listed on its site at the time, and is now up to over 1,000, with 37 within 25 miles of the Pacheco Cycle Gear. That’s a contentious request—the two most common bits of feedback we heard after we asked “would you rent your bike to a stranger?” last year were “Oh, hell no,” and “No way I’ll trust someone else’s motorcycle.” Many riders did recognize the potential benefits to both owners and renters—for example renting a model before buying—but overall response included much gnashing of teeth. Since rider-to-rider renting is so new, it remains to be seen whether this hands-off approach to liability will work. One rider told us last year that when they asked their insurance company about renting their bikes out via Twisted Road, their insurance company said their policy would be summarily canceled if they got wind of such activity. 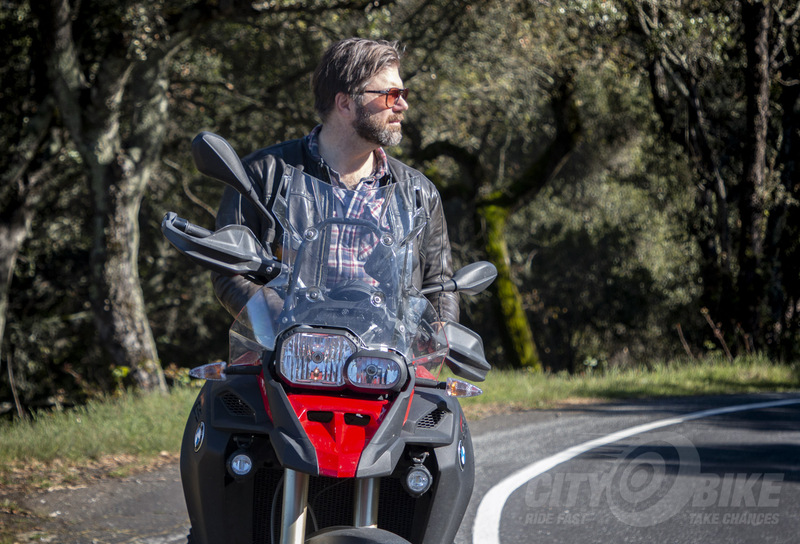 California, Oregon, and Washington have passed specific legislation in recent years to protect vehicle owners from exactly such cancellations, but the language in all of these laws specifically excludes motorcycles from protected “private passenger motor vehicles” based on wheel count. This sort of legislation, combined with car-sharing companies’ liability policies, makes renting out a car via these services appear reasonably safe, despite early FUD and lawsuits—as usual, motorcycling simply needs to catch up. It’s worth noting that Twisted Road’s competitor Riders Share, which also looks to have a little over 1,000 bikes listed, offers liability insurance for an additional cost during checkout. Presumably, Twisted Road will need to offer this insurance to remain competitive and protect bike owners. In reality, offering insurance is a likely step to increase revenue per rental as well, just as insurance upgrades are a revenue booster for traditional car rental companies. Both Twisted Road and Riders Share already offer roadside assistance at checkout. What’s Next for Twisted Road? I checked in with Austin for more background on the Cycle Gear partnership, and he told me this was the first partnership of its kind for his company. The arrangement was of course constructed at the corporate level, but he also met with store managers in each of the five locations to work on execution of bike hand-offs. No other locations are planned yet, and while it’s easy to see that facilitating bike rentals could eat up staff time, the potential revenue from last-minute gear and accessory purchases offers a likely upside for Cycle Gear. As is always the case with these sorts of businesses, scale is key. The more bikes there are to rent in a region, the more frequent rentals will be—making Twisted Road a more attractive partner for Cycle Gear to expand with, not to mention other dealerships and moto-centric businesses. Austin hinted at more good stuff coming this year that he’s not discussing publicly yet. I’ll be seeing him at the One Show in February, and will see what I can pry out of him in between arm wrestling lumbersexuals for fresh flannel and deep discussions of beard styling products. As always, stay tuned!